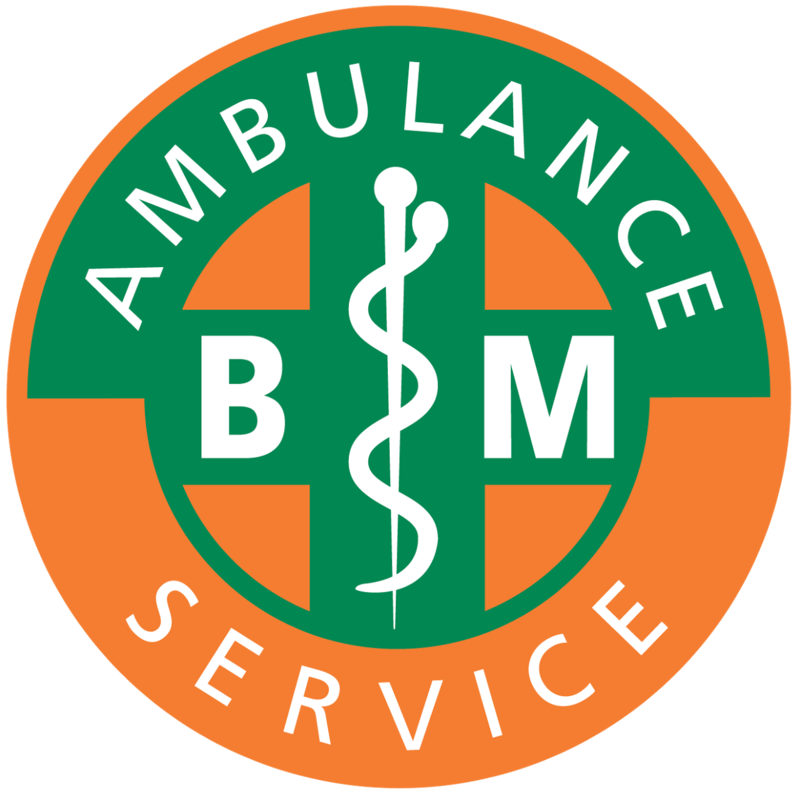 This qualification forms part of the QA Prehospital Care qualifications. It will provide the Learner with the knowledge and understanding to be able to administer emergency medical gases in a prehospital care setting. Learners should be able to demonstrate the administration of safe, prompt and effective use of emergency medical gases which can arise when providing emergency treatment and/or management in pre-hospital care situations. minimum of Level 2 in literacy and numeracy or equivalent and a basic understanding of first aid. monitor the effects of emergency medical gases within their scope of practice in a prehospital environment. 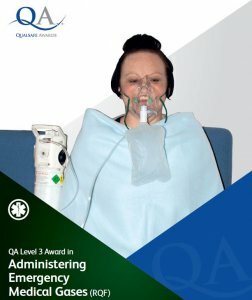 While achievement of this qualification confirms Learners have met both the theoretical and practical requirements, this does not imply a ‘license to practice’ – the scope of practice will be determined by the organisation responsible for medical gases provision. This qualification does not allow a Learner to obtain, store or administer medical gases without clinical governance.